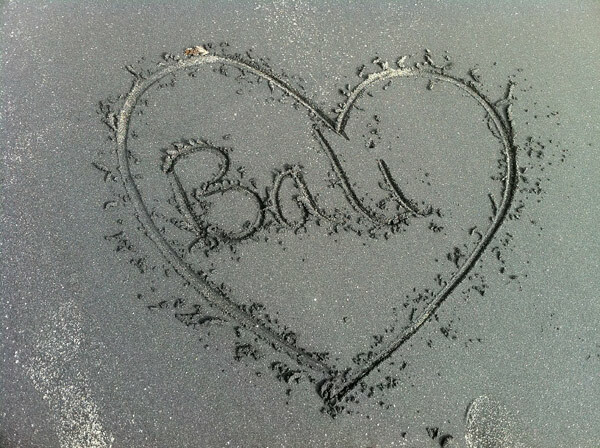 Having been to Bali recently, I thought to share a guide to the lovely island. I booked my holidays via a travel agent because South East Asia looks to be a troubled place on the internet for all kinds of nonsense. Bali, though is a wonderful place. Beaches, Bikini Babes and some great sights make the island a must see for travel enthusiasts. The island city though has had its share of troubles. In October of 2002, Kuta, a very happening part of Bali and a place where you can find westerners in hoards was the site of a car bomb attack. It did not stop there as in 2005, the island, again got wrecked by additional bomb blasts. Tourists were the primary target and this could easily be adjudged by the fact that the blasts took place at tourist hotspots like nightclubs and restaurants. The island’ security agencies have since than made many efforts to ensure tourist safety and hence since 2005, except for some minor incidents, Bali has been relatively untouched by problems. The place though is poor and that is why one is never out of the prying eyes of people who can strip your pockets. A sensible advice hence is take a good hotel when you travel (check tripadvisor ratings, we stayed herehttp://www.tripadvisor.in/Hotel_Review-g297697-d307575-Reviews-Bali_Dynasty_Resort-Kuta_Bali.html) and keep cash and valuables in the safety locker box of the room. Although the Balinese believe very strongly in Karma still it is good if you avoid under populated and silent lanes after dark. Wear least amount of jewellery and do not invite prying eyes by flaunting wealth in the poor place. Drugs again should be a no-no while being there. Like all nations on that part of the globe, Bali also has very severe penalties against illegal drugs. Western tourists often get arrested on these counts. Always remember when you travel abroad, you are your country’s unofficial brand ambassador and anything untoward you do, reflects poorly on India, hence try to refrain. Balinese respect Indians a lot and there is a sense of brotherhood so try only improving it. Statutory Warning: A lot of the drug peddlers might be undercover police. Lastly, do not drink the normal water available, buy bottled water only. The local water in the island ain’t treated and is hence not safe. Try using mineral water for brushing teeth too. Mineral water is not very expensive and use it for everything. For to do activities in Bali wait for my next post. This entry was posted in Terrorism, Tour, Travel and tagged Asia, Bali, Balinese, Drugs, India, Indonesia, Investigative Agencies, Kuta, Provinces, Tourism on April 19, 2013 by missionsharingknowledge.